Cooperativa Indígena del Cauca (Cencoic) is a cooperative comprised of indigenous reserves in the Cauca region of Colombia. Cencoic has seen steady growth over the last 5 years as more and more families from farming communities in their native geographical reserves are producing the right quality for export. The typical farmer in the cooperative has around 1 hectare of coffee growing land at an average altitude of around 1800 masl. 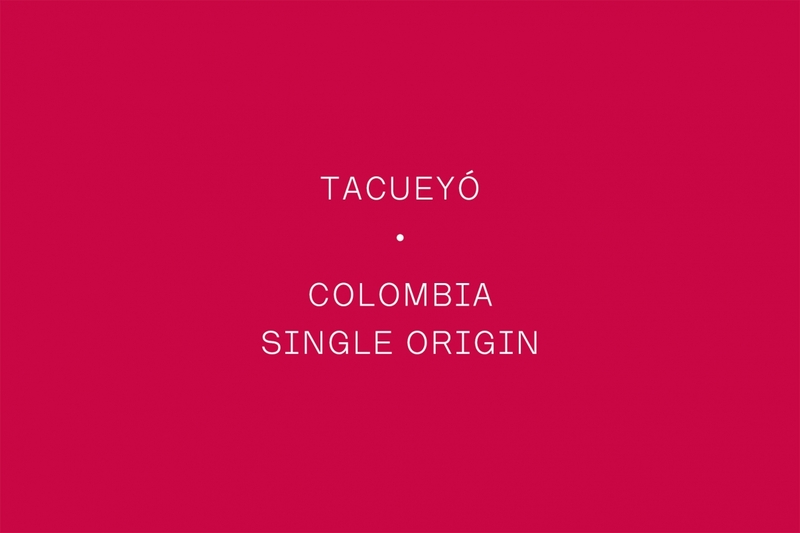 Common varieties include: Caturra, Colombia, Tabi and to a lesser degree, Castillo. Cencoic export high quality coffee with boundless character and each reserve has its own unique terroir that makes itself present in the cup.